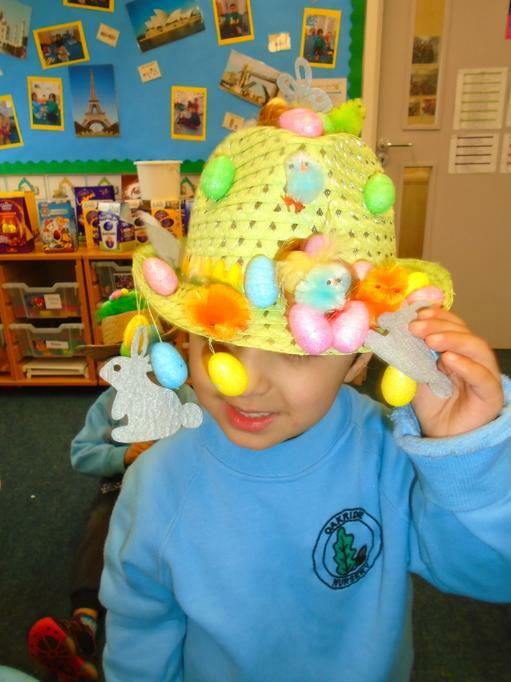 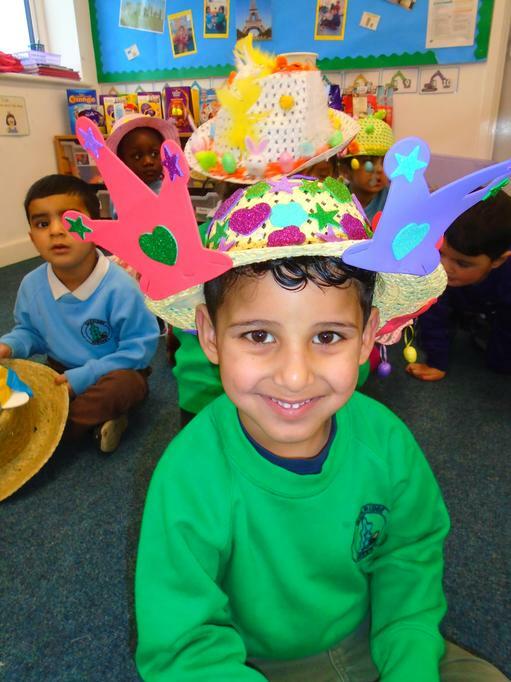 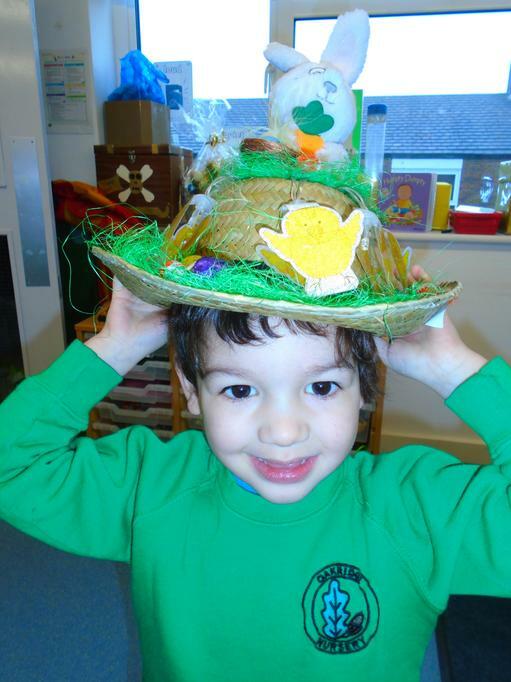 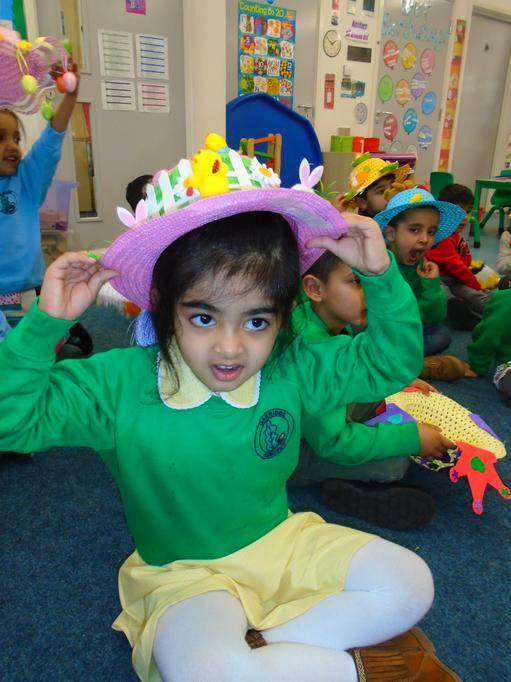 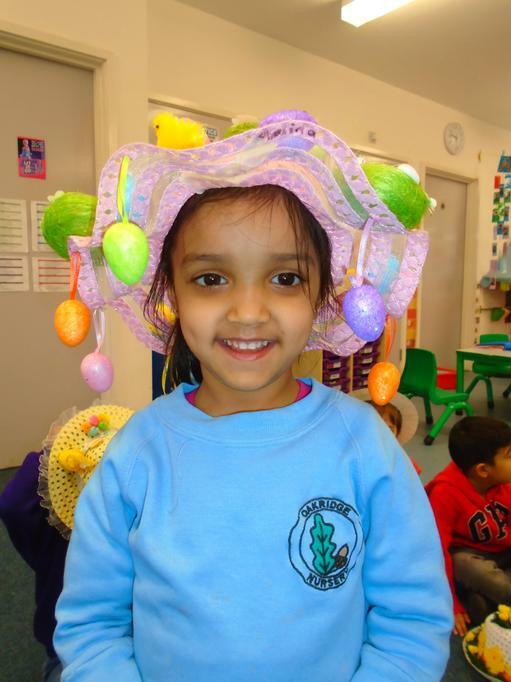 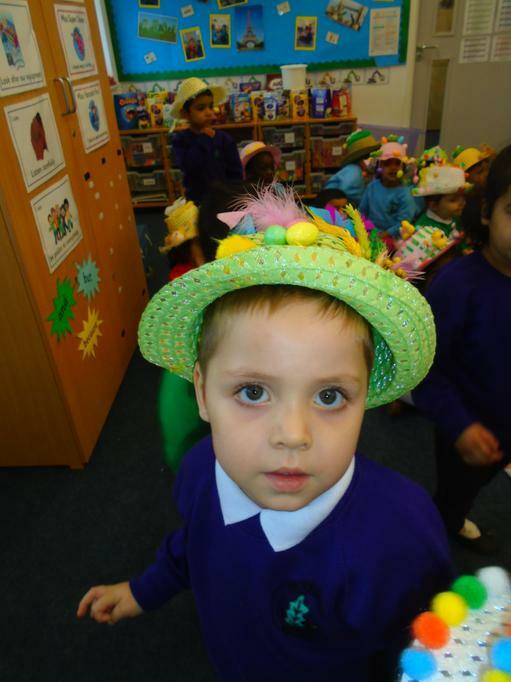 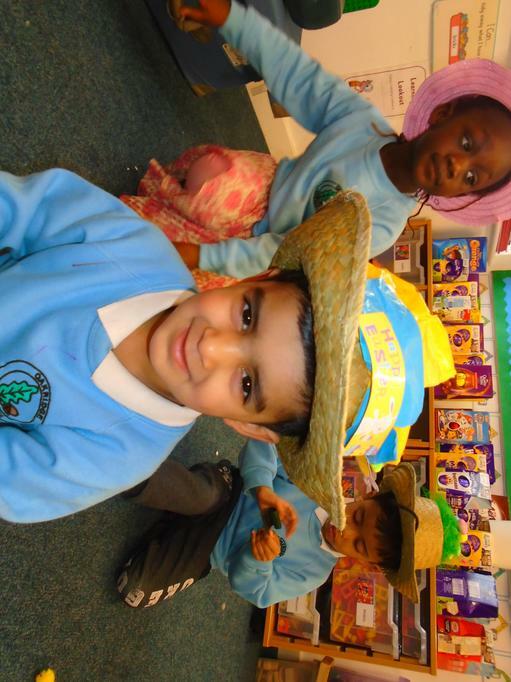 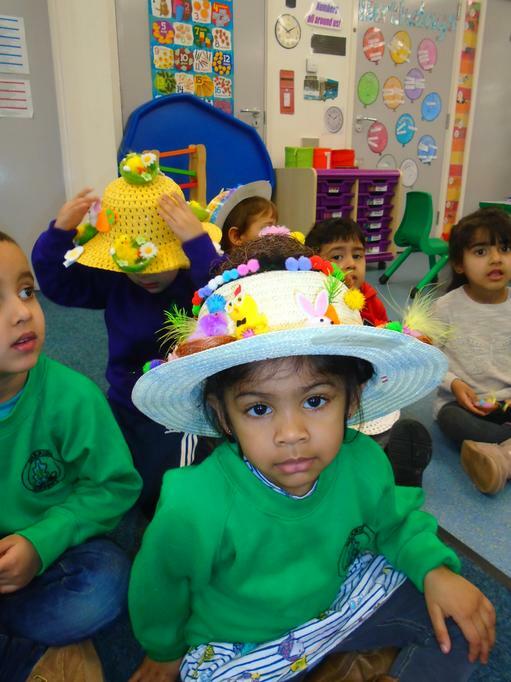 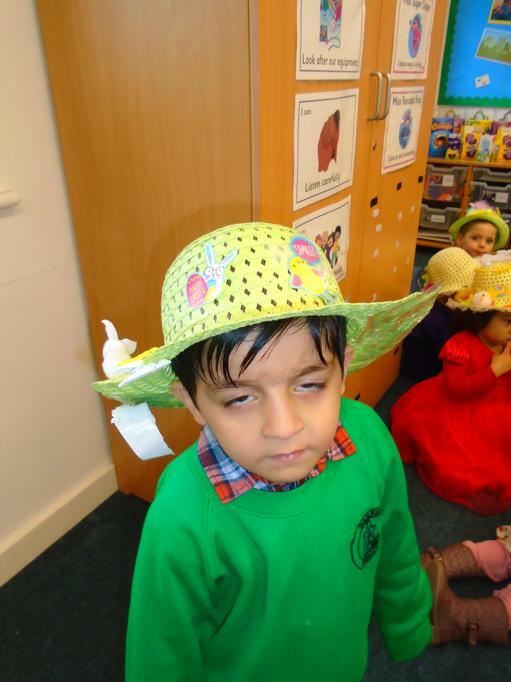 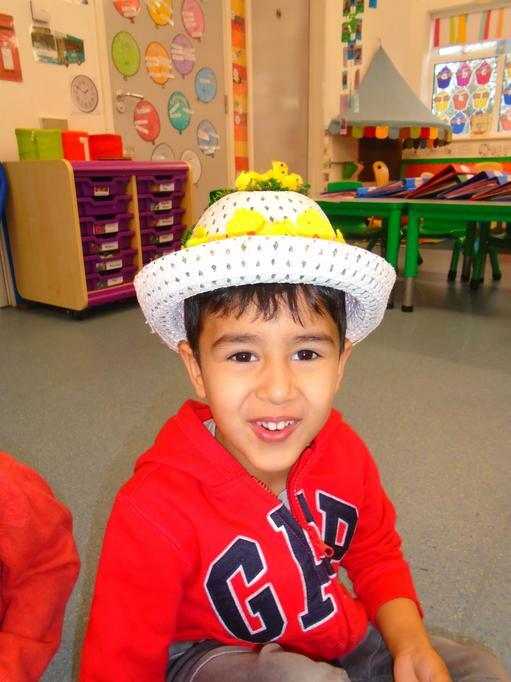 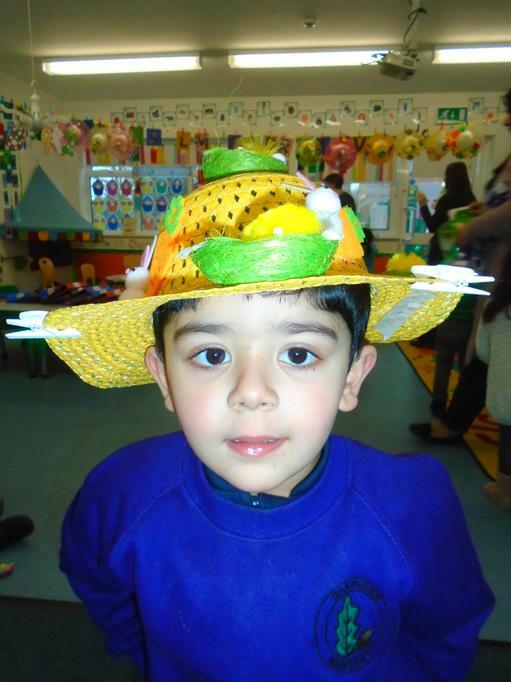 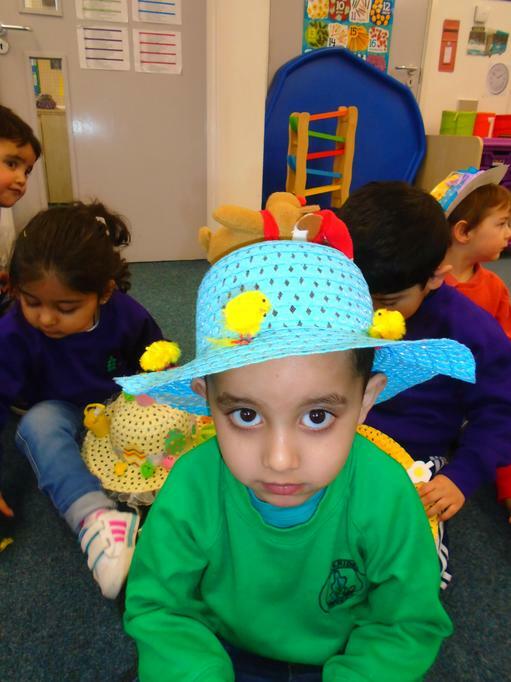 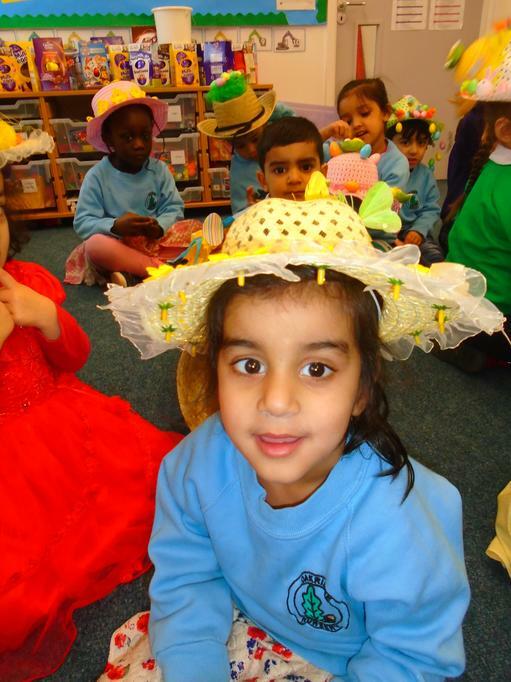 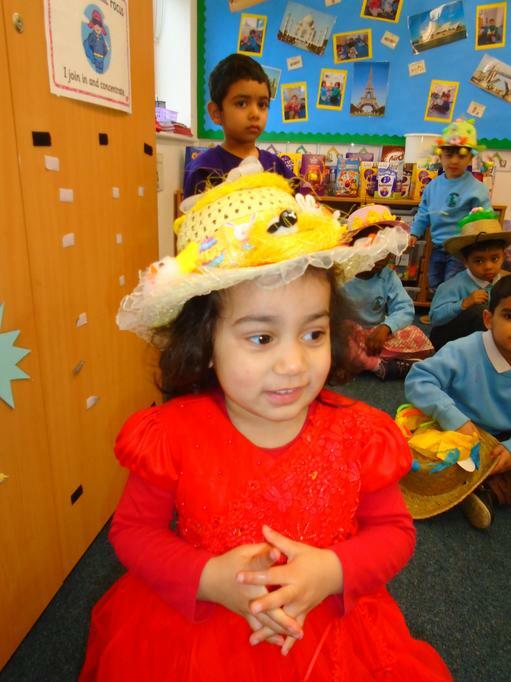 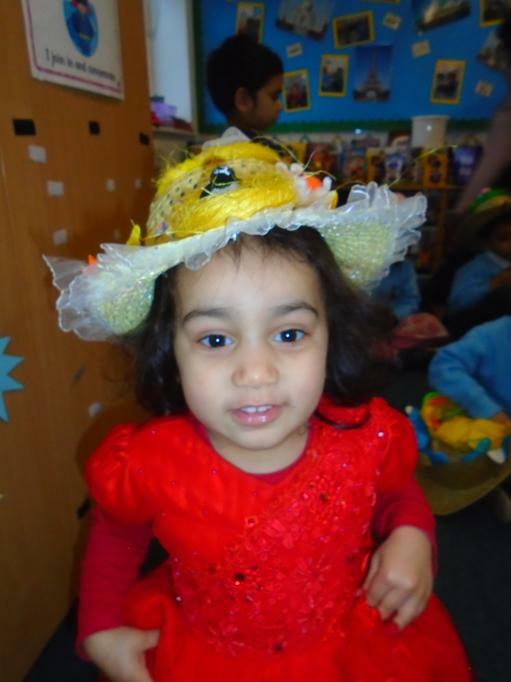 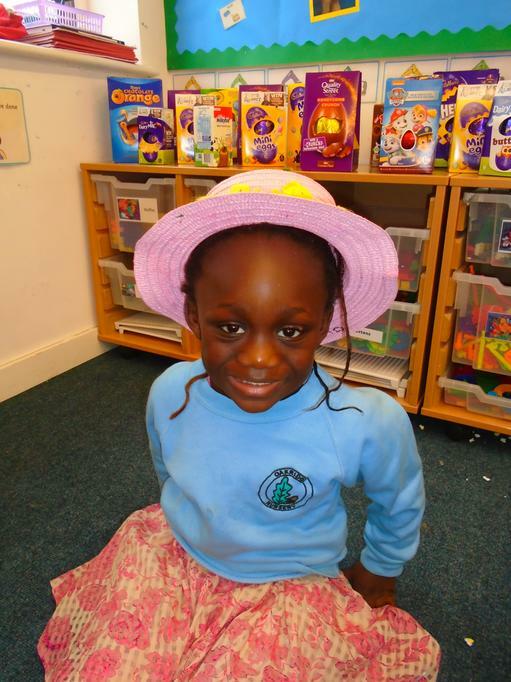 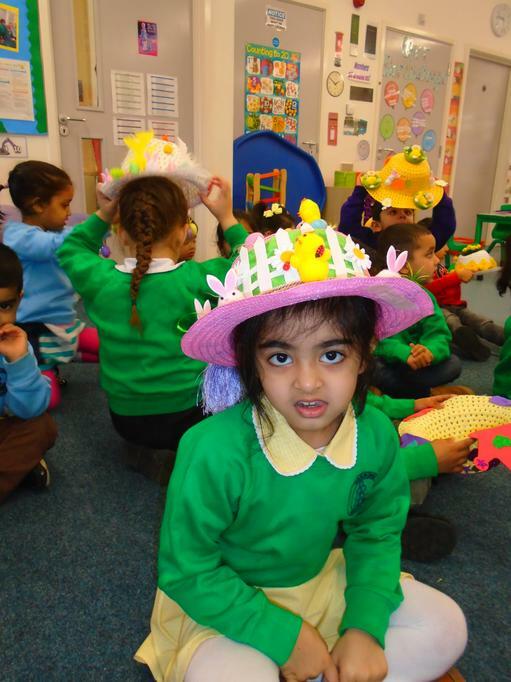 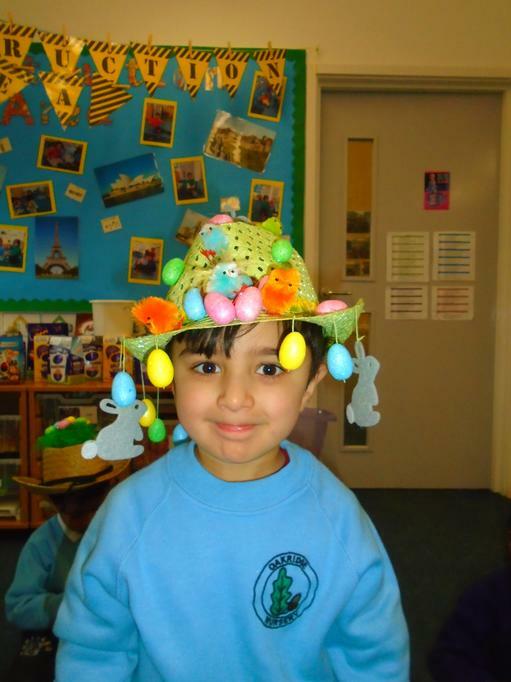 We loved all your Easter bonnets! 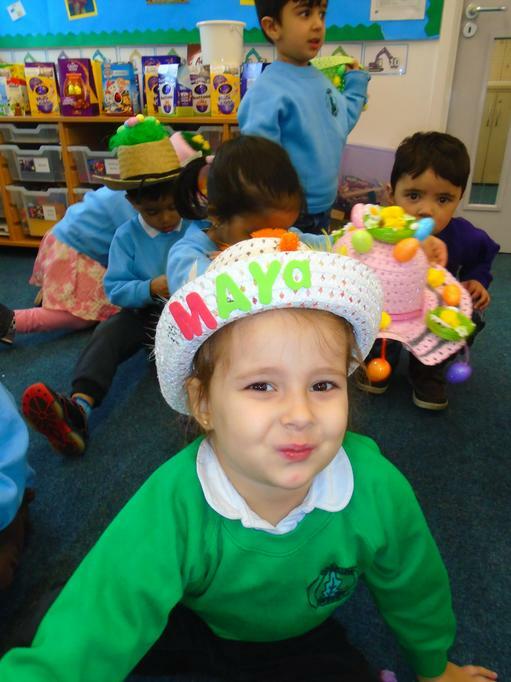 Well done, everyone! 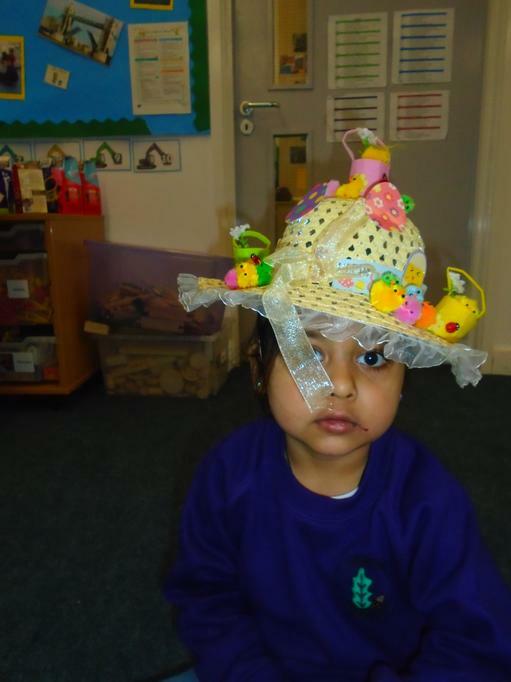 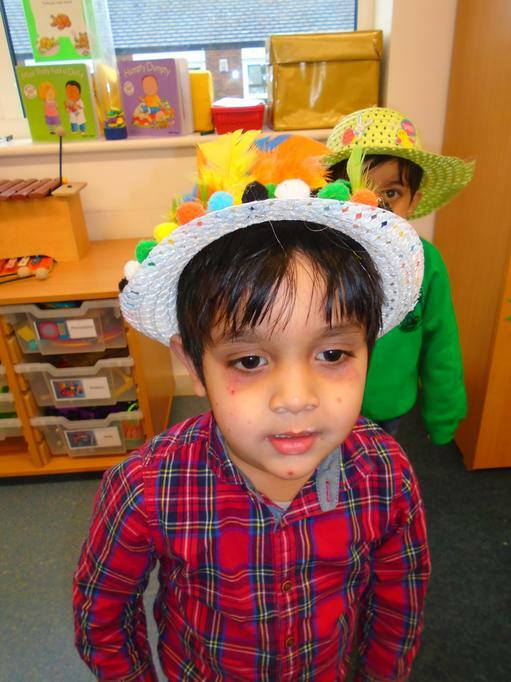 Look at all the wonderful hats you decorated. 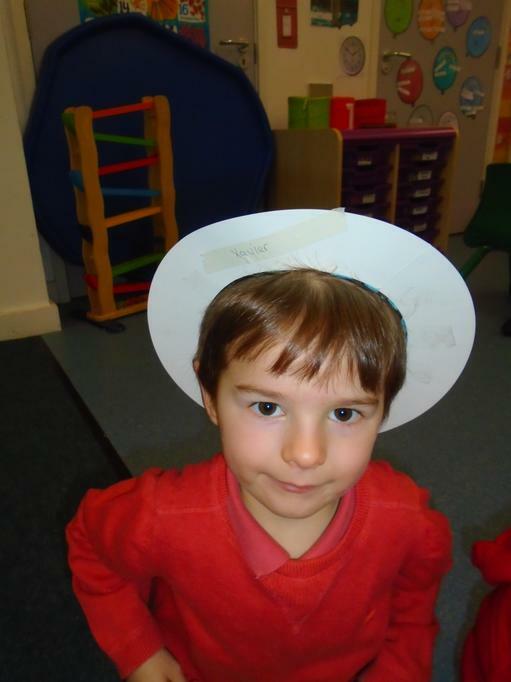 Science Week Click here to find exciting science experiments! 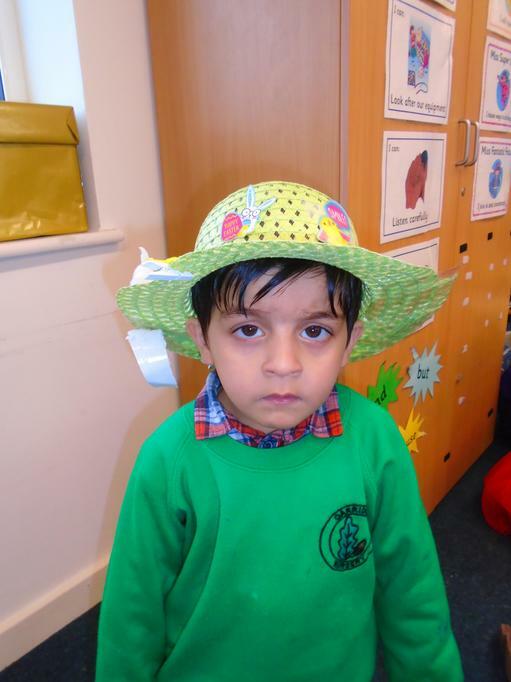 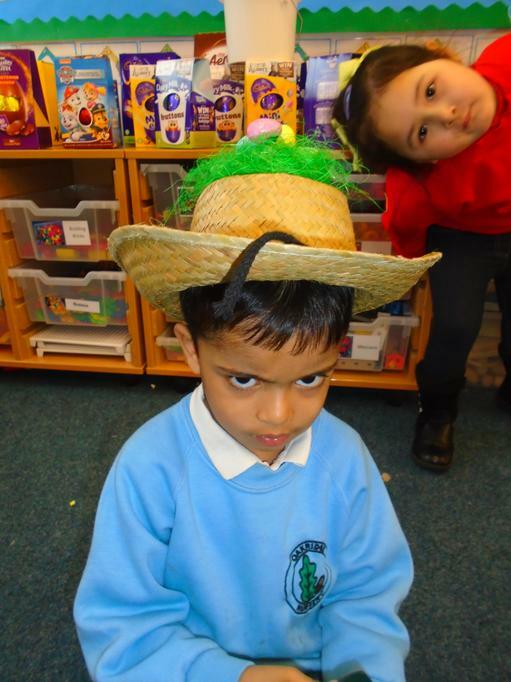 All dressed up for World Book Day!